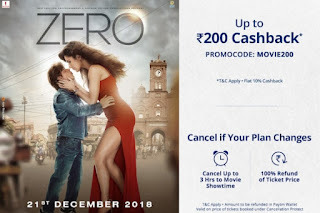 Use promocode 'FIRSTMOVIE' to get 50% Cashback upto Rs. 150 on ticket price. 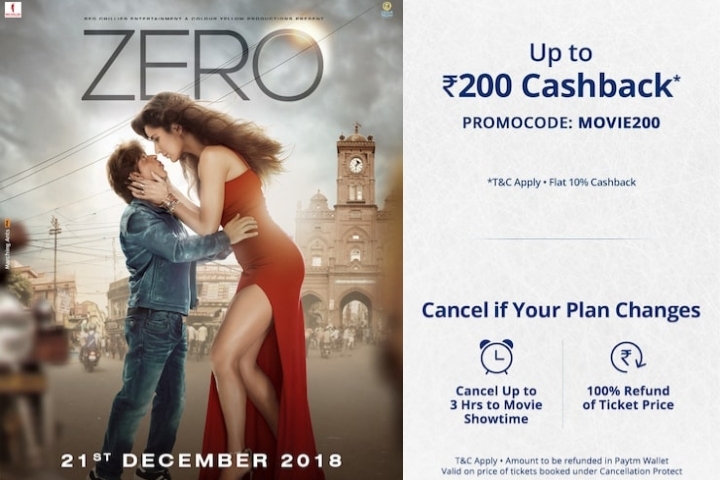 This promocode is only applicable for Sanju movie tickets on paytm.com and Paytm App.